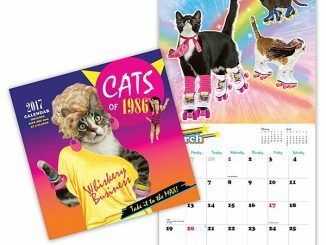 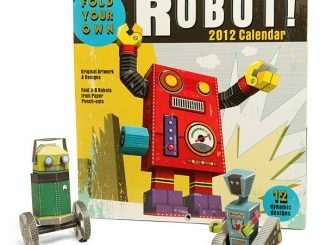 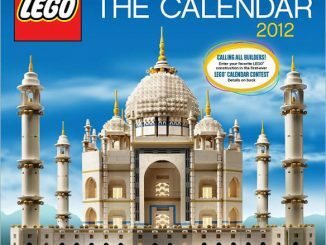 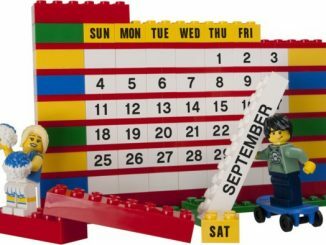 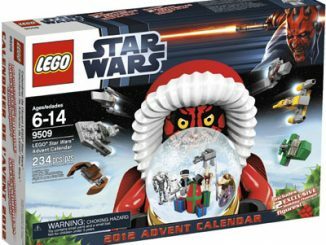 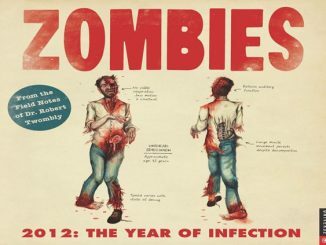 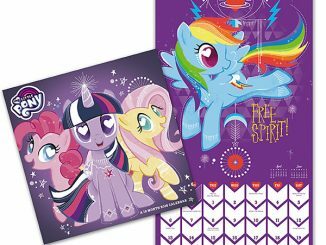 It’s hard to believe we’re already in the final stretch of 2018, which means it is time to buy a new calendar. 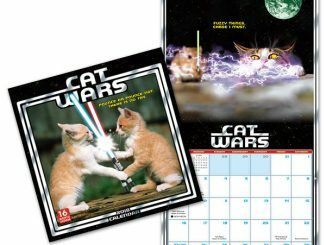 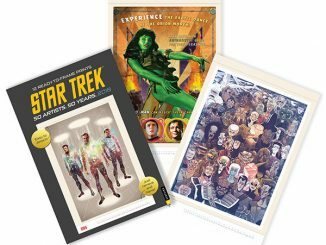 Might I suggest this beautifully illustrated Star Trek TNG Cats 2019 Wall Calendar? 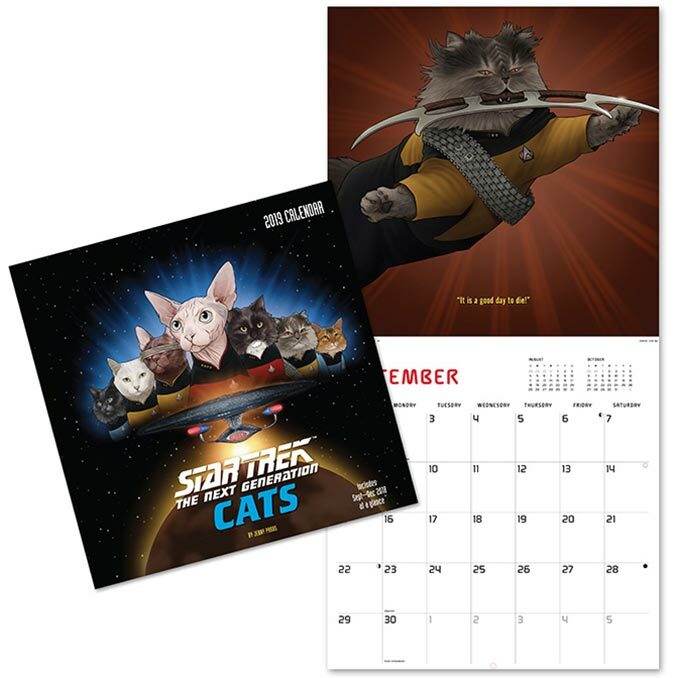 Featuring art from the talented Jenny Parks, this 16 month calendar (it includes the last 4 months of 2018 as well as all of 2019) depicts scenes from Star Trek: The Next Generation with cats instead of the regular cast. 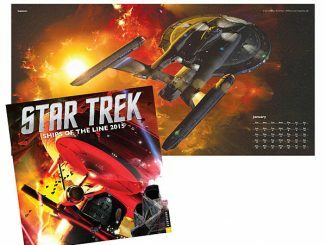 Check out the hairless Sphynx cat as Captain Jean-Luc Picard or the little kitten as Wesley Crusher. 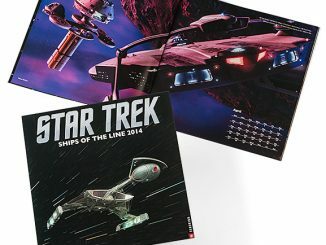 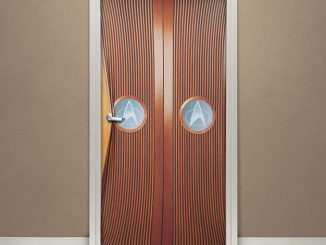 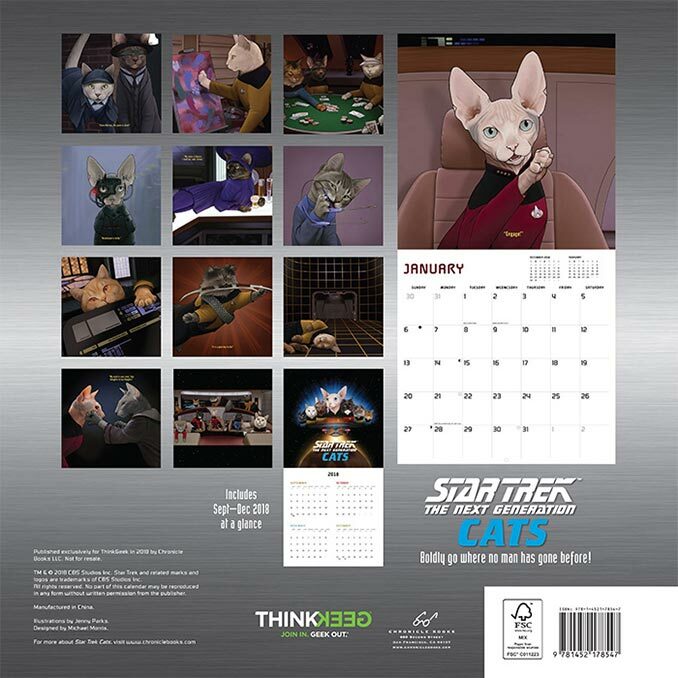 Order the Star Trek TNG Cats 2019 Wall Calendar exclusively from ThinkGeek, where it retails for $14.99.